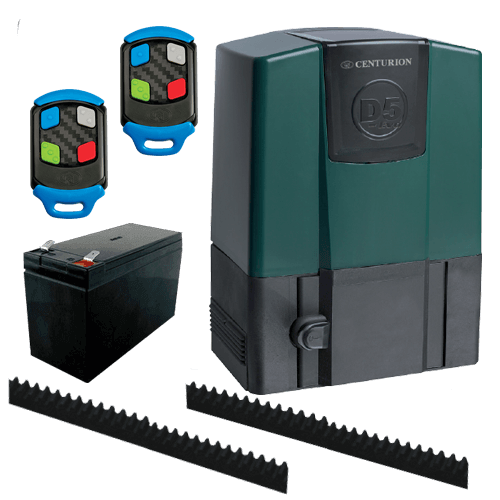 We have put together a few gate motor specials that we are selling from only R3468.00 per kit including delivery nation wide. 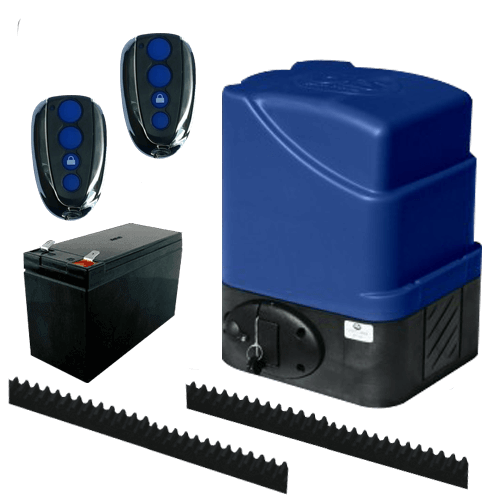 Have a look at the our gate motor specials below, give us a call, and get your gate motor kit delivered right to your doorstep. 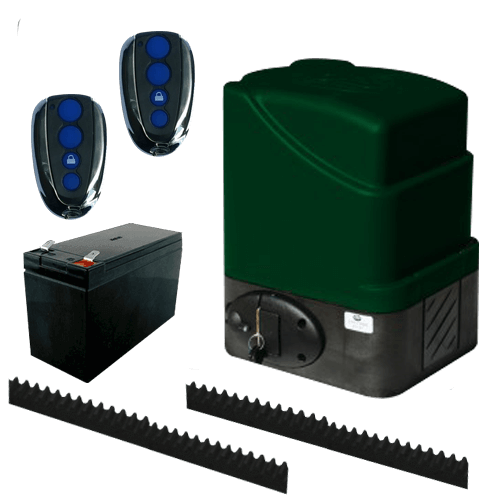 Once You have purchased your motor and are within our working area, we can also install the motor for you. 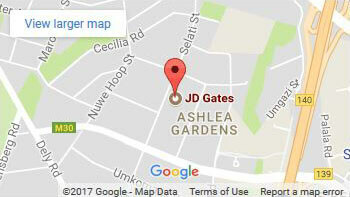 Letting JD Gates take care of the installation process will guarantee a professionally done job. 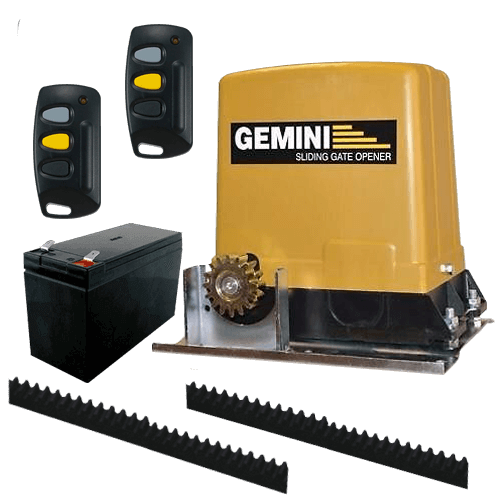 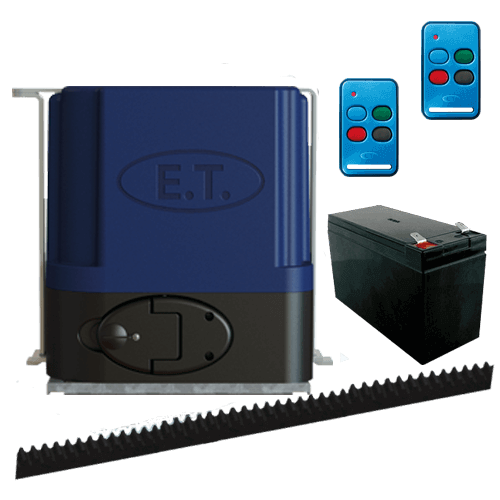 If you would like to order your gate motor kit, you can give us a call on 012 566 3123 or you can click here to visit our store page, Our store is situated on Lavender rd west in Wonderboom Pretoria (Entrance to JD Gates store through the birdpark).